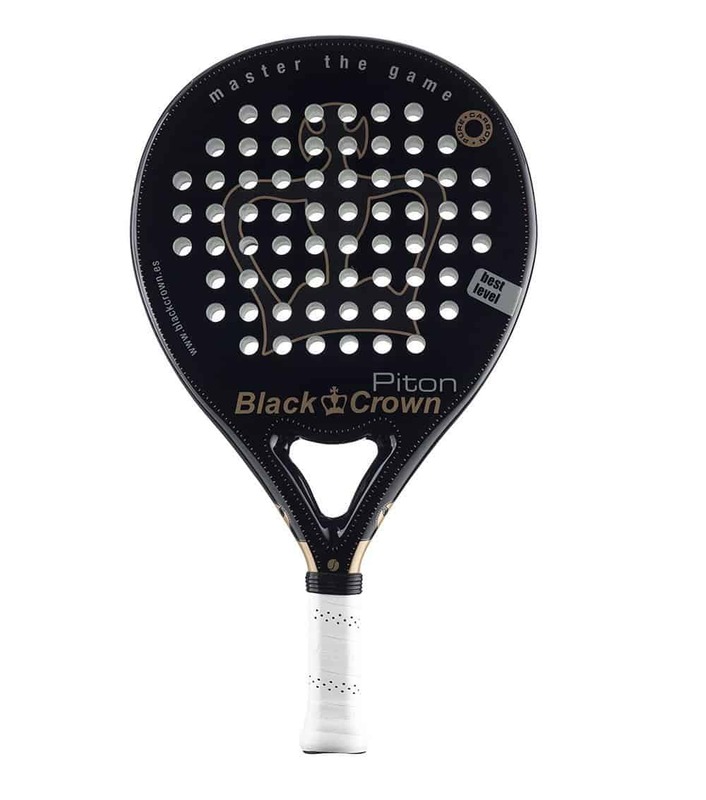 For people looking to enter the next phase of badminton, We have made a list of top 5 badminton rackets that focus mainly on power and control. All the rackets for control & smash are made by reputed manufacturers and already admired by numerous users around the world. After playing a few games, you start to develop the skill set. The next thing you will be focusing on is power and control rather than technique. Let’s discuss features, pros & cons of all the rackets listed above. Here are top notch rackets that suits players who need Smash, Power & Control. 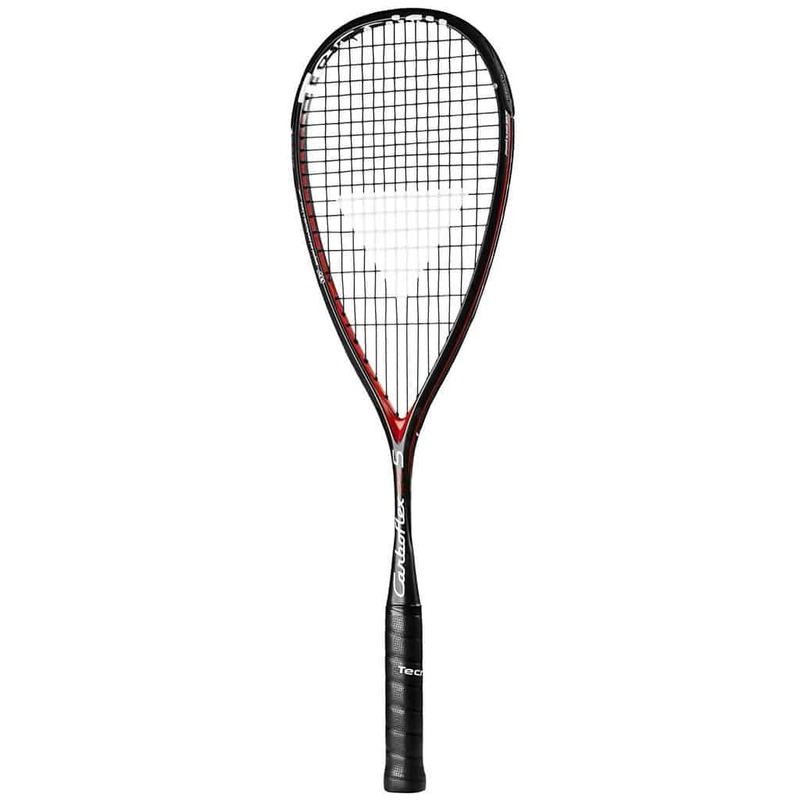 The Yonex Nanoray 10 is known for better smash and control. The racket offers great power for rapid smashes through the tight tensed string and a medium flex shaft. The isometric head construction gives more space for the sweet spot, and the medium flex shaft gives out considerable repulsion to make power shots. The overall weight of the racket is just 85 grams, which is good for prolonged play session without much fatigue. Factory string tension remains at 23 lbs and the maximum tension it can hold is around 26 lbs. So when you are re-stringing, keep the tension below 26 lbs to be safe. The balance point of the racket is shifted towards the shaft, and the head remains light. The light head is good for control at a little expense of reduced power. But you get more control and over the racket with which you can manipulate the direction of the shuttle cork and make accurate placements. The racket is equipped with G4 sized grip, making it universal for most palm sizes. The PU material of the grip offers great comfort without compromising control and feedback. 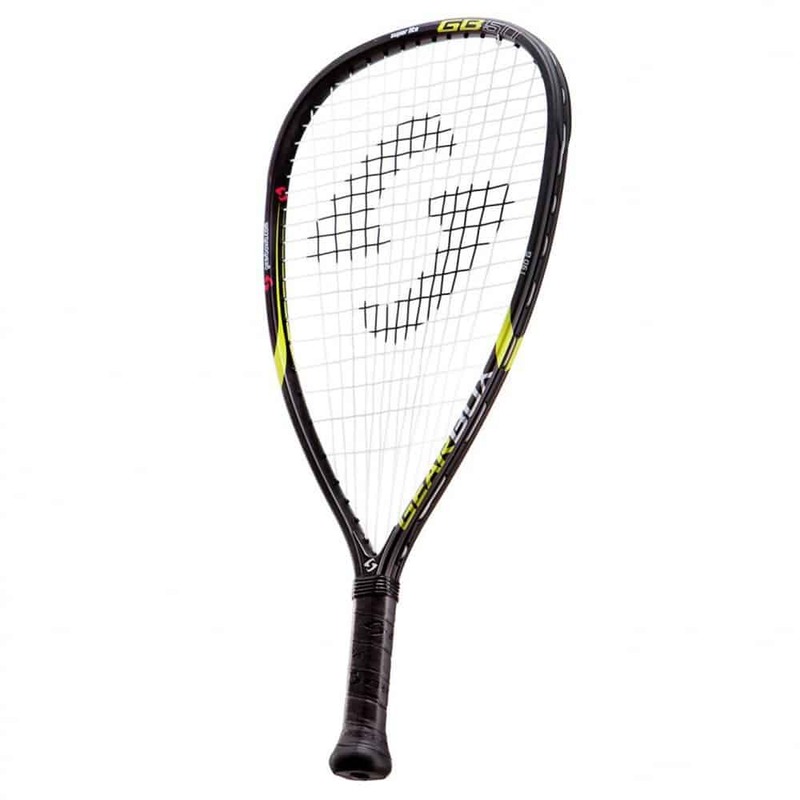 Yonex Nanoray 80 is an attacker’s racket. This racket has the ability to accelerate the shuttle cork to elevated speeds that push the opposing player to the baseline of his court. With latest technologies, the nanoray 800 is constructed with the thinnest frame for improved aerodynamics during hard swings. Less cross-sectional area of the head frame pierces easily through the air, giving that extra speed. The shaft is stiff yet flexible to an extent absorbs energy during an impact, and also acts as a powerhouse when hard swings are played with the unmatched repulsiveness. The frame is made of graphite and sonic metal, while the shaft is made of graphite and X-Fullerene. The sonic metal is nothing but a type of titanium alloy that gives great strength within less mass. Fullerene made shaft allows the flexibility needed to absorb a greater amount of energy without any fuss. The racket falls in the 4U weight category, weighing just 80 grams. The balance point of the racket is made as a headlight, which offers great speed and responsiveness. Defending and sending back the cork is real ease. For well-seasoned players, smashing won’t be an issue with less head weight, as all the other parameters are just mind-blowing. To bring out most of it, you need to string the racket with the help of a professional. Though the racket is expensive, the specification and the feature greatly justify the price paid. It has all the right elements for a power hungry player. 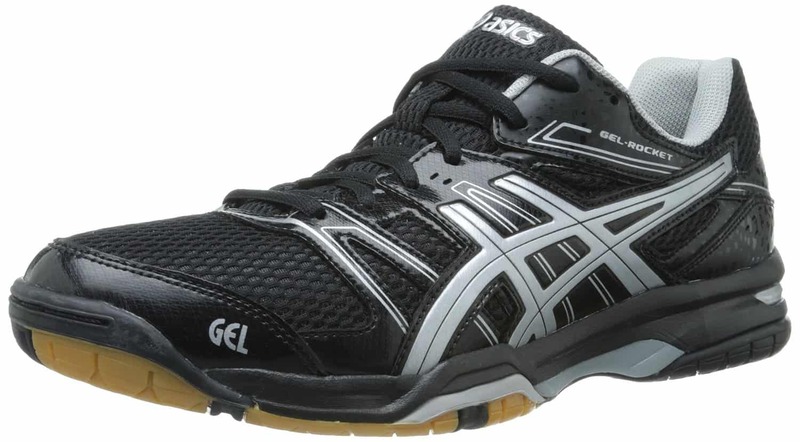 The great aerodynamic and lightweight property helps in easy control with greater speed. If you are comfortable with the price tag and accept the fact that it comes unstrung, this one is a great buy if you want to feel the professional game. Yonex ArcSaber 11 is the direct successor of the ArSaber 10, but has gone through various changes. The changes were reflected as improved repulsion, which is great for mid-level players to make smashes and clears easily. The main difference between the two is the introduction of suing sonic metal (titanium alloy in the ArcSaber 11). The racket falls in the 4U weight category, weighing 84-89 grams overall. The balance point is evenly distributed, with slight heavy head ensures powerful smashes. Even the clears can easily cruise to the baseline of your opponent’s court at real ease. Beginners and intermediate players may feel this racket a relatively slower than the others in the same category. But if you are a well-seasoned player in terms of arm power and expertise, this racket will never disappoint you. Yonex ArcSaer 11 shares most of its components with the Arcsaber 10 but improved further by tweaking them. As a result, the ease of use and the control has increased substantially, making it an advanced ArcSaber. The comfort level it offers is simply outstanding, keeping your forearms and wrist from getting tired. The full potential can be felt at the mid-court, as it is great for playing defensive shots at real ease. It also serves good at the front of the court by providing enough power to negotiate net drop shots. In short, it’s a great all-rounder if you are looking for a racket that is specialized in speed and control. The Yonex Duora 10 is well known for its excellent ability to place rapid smashes at real ease. This particular racket is the prime choice among the elite players. The only downside about this racket is the higher price tag. But believe me; the performance offered by this racket greatly justifies the cost. If you want to feel the accuracy and make easy smashes, you should not worry about the pricing. This racket comes in two aspects – boxy frame for power and aero frame for faster reactive shots with minimum air drag. The one I’m reviewing here is the aero head design. This racket falls in the 3U weight category, weighing 88 grams. Apart from the frame’s aspect, there’re no other changes between the two. The strung version will come with a tension of 24 lbs, and the maximum allowed tension is around 27 lbs. Overall, some latest technologies are used to make this racket stay ahead of the game. Let’s see the Pros and Cons. So, the racket is great but little pricey. If you are looking for a perfect partner for your game, you should not really worry about the pricing. The quality and functionality are really great if you are looking for accuracy and speed without compromising on comfort and control. 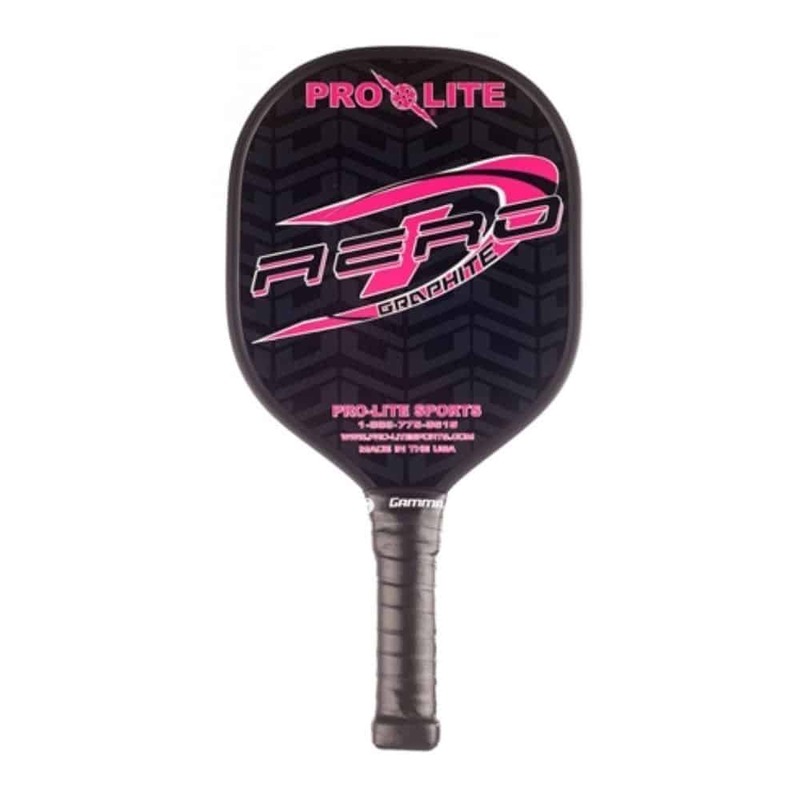 This racket ticks all the right boxes for being the best racket for elite players looking for precise placement potential with no loss of smash power and control. The first thing you notice about this racket is its lightweight character. The head heavy construction is focused on power, but not heavy as the Yonex ArcSaber 10. The racket is reasonably stiff but not too stiff. The overall specification is intelligently balanced to bring a balanced performance that suits almost every type of player. The racket is at the 4U weight category, weighing 82 grams approx. The balance point is almost even, giving a slight edge to the head weight, contributing to smash power. The shaft is medium stiff, again contributing a little on repulsive power. The grip size is G2, which may not suit everyone’s palm. The racket comes with an isometric frame made of high-quality lightweight graphite element, while the shaft is made of carbon nanomesh which is flexible yet tough. This allows multiplying the power for pushing the cork to the opponent’s baseline without much effort. The only downside I felt was its incompatibility for beginners. Yes, if you are not taking the cork at the middle of the frame, it won’t travel as per your intentions. You have to be well-seasoned to do that. But once you have got the technique, the playing experience is simply unbeatable. If you are looking for an all-rounder racket at an affordable price, Apacs ArcSaber 10 is a great choice considering the price range. All the elements in the racket are well balanced to give you an uncompromised speed and control without losing power much. But it is strongly recommended for well-seasoned players as the racket demands higher expertise to handle it. You can get hands on it at the highly affordable pricing. For the price, this racket is really a value for money product. Got a brief idea about all of the top badminton rackets for smash, power and control? Now, the ball is on your court. Pick the right one that suits you in terms of handling and performance and always keep the cost factor in the last. The prime motive is to get something that is made for you. So, always do proper research before buying one for you.